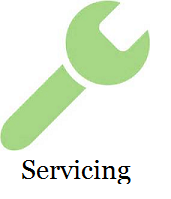 If your boiler has broken down or it just needs its annual service I can help. 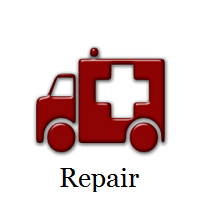 If its beyond help and time for a new one then let me replace it for you. 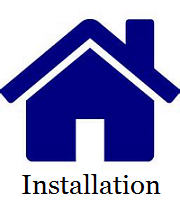 I can repair, service and install any gas appliance and central heating system just phone to book a free quote. 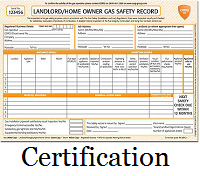 I am also able to provide landlord gas safety certificates.